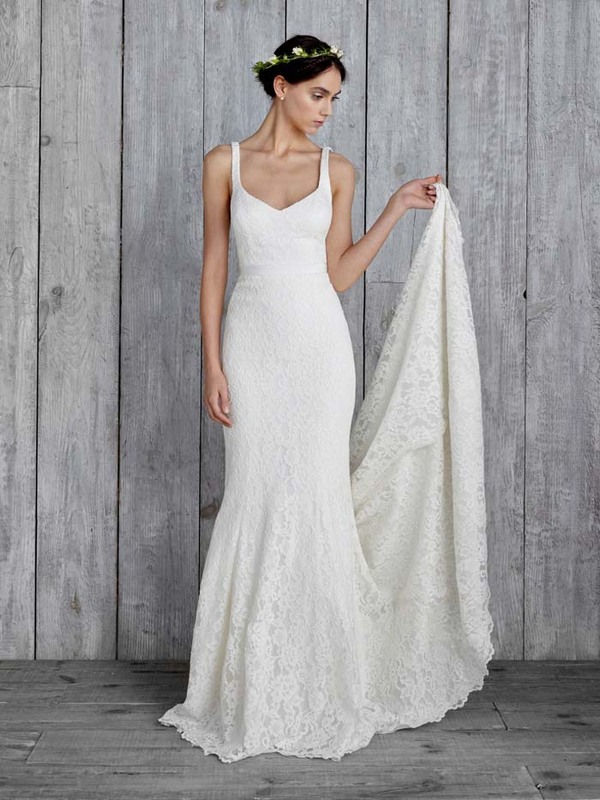 The beauty of a pared back white gown is enduring. There is a certain freshness to a simple gown and an air of confidence to the woman that wears it. We featured this trend as one of our top ten in our 'Fashion File' in the latest edition of Modern Wedding Magazine and fell hard and fast for all the gorgeous minimalist gowns on offer. 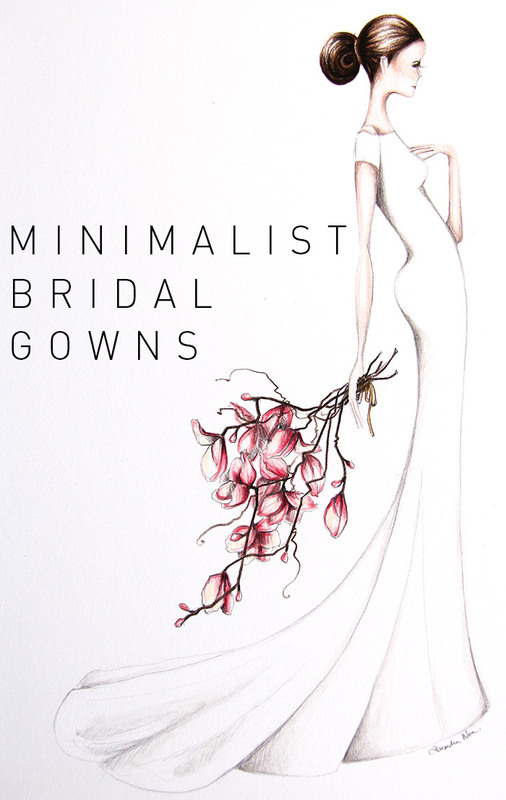 Here are more of our favourite simply stunning minimalist wedding gown! 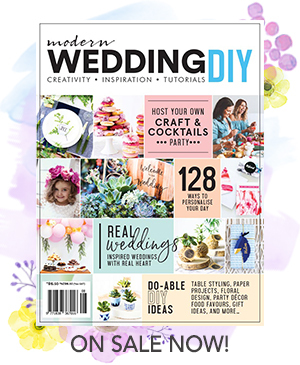 For more minimalist gown inspiration and to read about what other trends are new and beautiful in bridal, pickup your copy of Modern Wedding Magazine volume 70! Preview the magazine here.